Plastic phone case With Diamond Cockblock design. This form-fitting featherlight Case-Mate custom case. 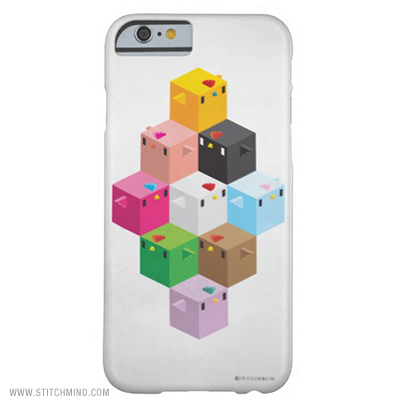 Choose your phone size at Zazzle.